Hiro Mashima | Tsundere Britannica - UK Anime/Game News and Features! Yes! Fairy Tail is returning in April! Who else was really disappointed when back in March, the Fairy Tail anime ended while the story was still right in the middle of the Grand Magic Games story arc? Sure, the anime ended it with the conclusion of Natsu and Gajeel vs Sting and Rogue, but considering the point the manga was at, they could have at least went to the end of the Games. Fortunately though, the much teased return of the anime adaptation of Hiro Mashima’s manga has finally been revealed – Fairy Tail will be returning in April! Bridge will be replacing animation studio Satelight in assisting A-1 Pictures with the series and character designer Shinji Takeuchi (Gintama) will be taking over from Aoi Yamamoto, however, series director Shinji Ishihara and the cast of the main five characters are all returning. The chances are apparently being made with the intention of improving the quality of the series. Personally, I wonder if a relaunch of the series in April might be too premature, as by the time the anime restarts there would only be a rough 80 chapter difference between the end of the previous anime and the manga, which would translate into roughly 26 episodes. The anime will most likely feature extended scenes and the occasional filler episode to prolong things, but if the intention is to have another ongoing series as opposed to one with a set episode count, we could be running into fillers again fairly soon. Personally, I’d prefer if the plan was for a 2-cour series, then another year break, then another 2-cour series (etc). 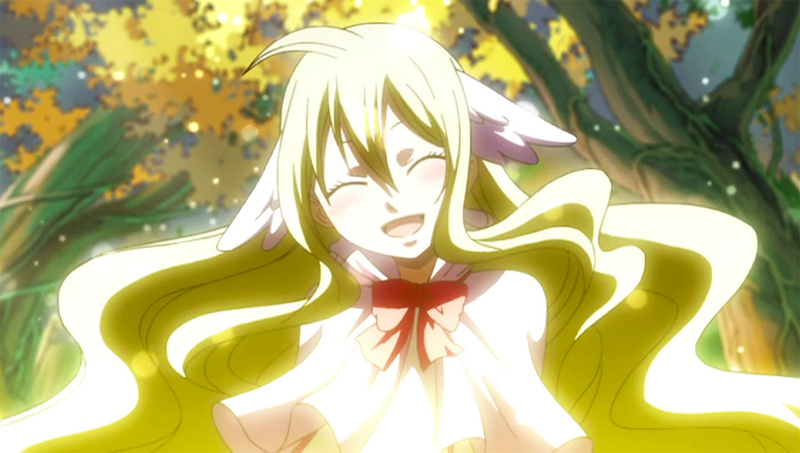 What do you think about Fairy Tail returning? The previous Fairy Tail anime is currently being released in North America by FUNimation Entertainment and in the United Kingdom by Manga Entertainment UK.